The Guardian was once a proud northern newspaper. As The Manchester Guardian, it was one of that great city’s treasures, along with the Hallé, Manchester University and free trade. The historian AJP Taylor celebrated it in his essay about the city in his book Essays in English History. How things change. The Guardian is now arguably our most London centric national newspaper. Its outlook is Islington not Irwell. It’s hard to imagine the Manchester Guardian publishing Saturday’s ‘It’s grim up north’ article by Andy Beckett about the north east. True, Beckett set out to portray the impact of government spending cuts on the region. And no one would pretend that the north doest face some stark challenges. But it was a bleak and inaccurate portrait, describing the north east as our remotest region – a surprise to anyone enjoying the excellent transport connections from Newcastle. And I have news for Andy Beckett: distance from Islington isn’t a definitive measure of remoteness. On that basis, Sydney, Australia would be the back of beyond. Beckett’s article has sparked outrage. Hartlepool MP Iain Wright pointed out the irony of casting the region as a British Detroit given the success of Nissan’s plant in Sunderland, which he says builds more cars than Italy. PR consultant Sarah Hall has launched a petition under the hashtag #NEandProud asking Beckett to return to the north east to write a more balanced piece. I first visited the north of England when I was 15, returning regularly when I was at university in Leicester. I loved the sheer difference between Yorkshire and the south of England. 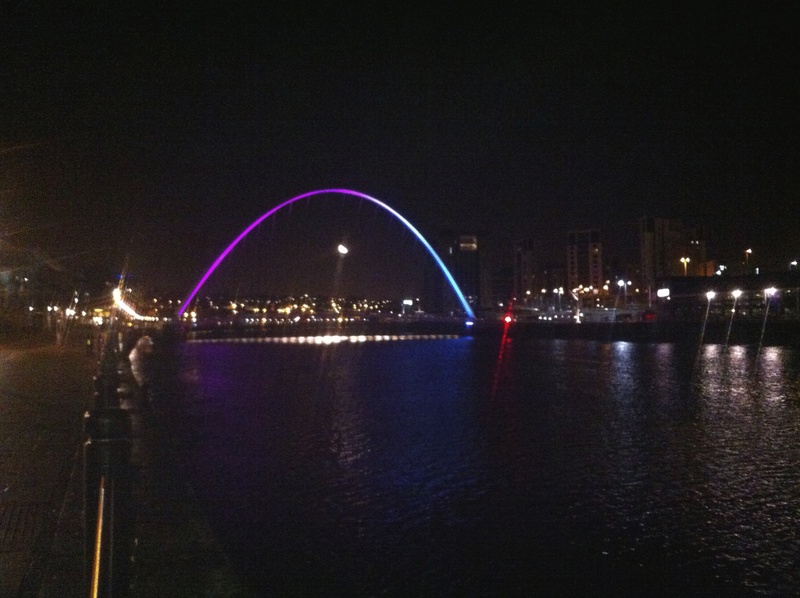 (It took longer for me to get to Newcastle.) I was struck by the stunning scenery and the vibrant cities. 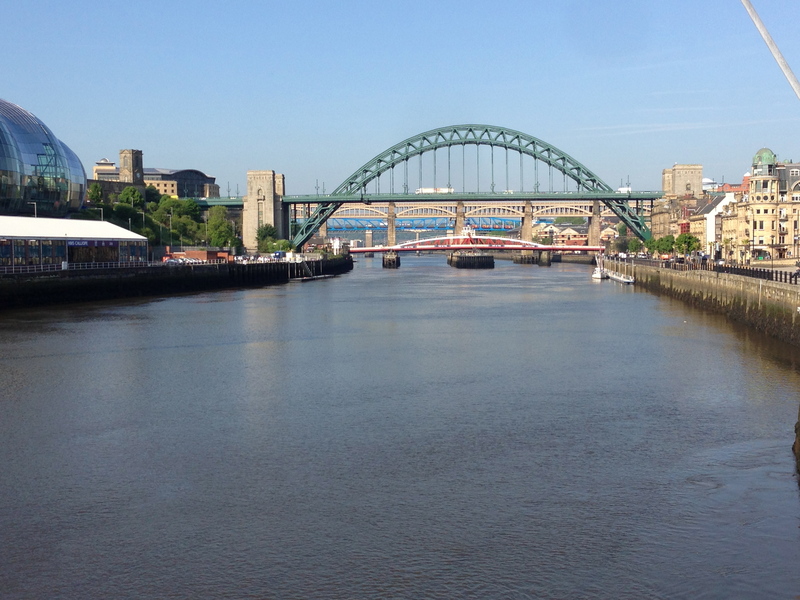 As AJP Taylor said of Manchester, part of the glory of the north east is a refreshingly different outlook from that of London and the south east. The media love lazy stereotypes. Growing up in Cardiff I was all too familiar with them; I grew weary of explaining that Cardiff wasn’t in the valleys and that the only coal mine in the Welsh capital was in the National Museum. One last thought. The great northern cities were products of a fiercely proud local tradition. They were not forged by dictat from London. Britain is so much poorer for the miserable and demeaning centralism that has blighted our politics over the past forty years. If Andy Beckett wants to win back a few friends, he could do worse than start a campaign to put the local back into public life. PS: thanks to CIPR president Stephen Waddington and Stuart Bruce for pointing out the Andy Beckett article after I missed it first time round.